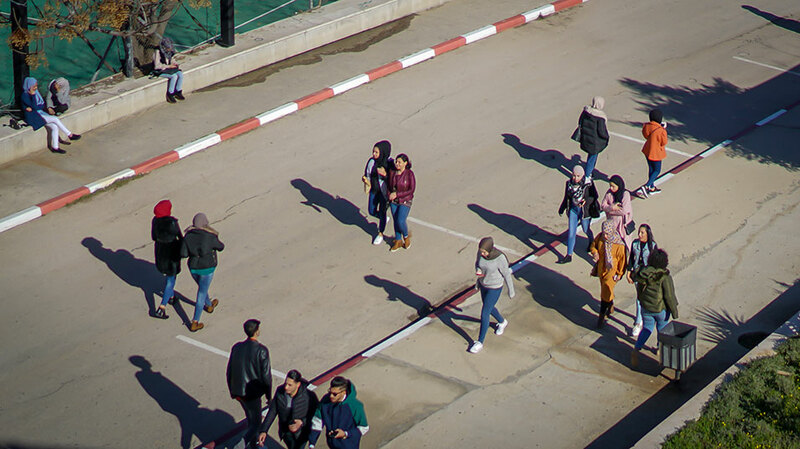 On January 30, 2019, Birzeit University welcomed 300 new students for the second semester of the 2018-2019 academic year, who enrolled in the university’s undergraduate and graduate programs. 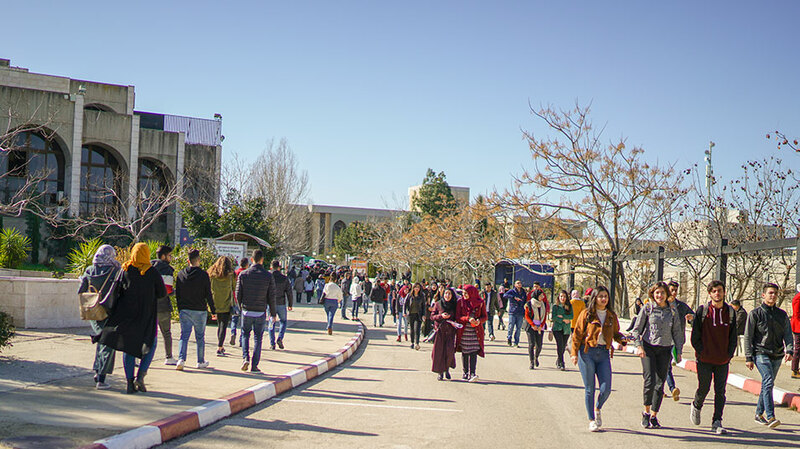 Today, the university has more than 14 thousand students joining its nine faculties. 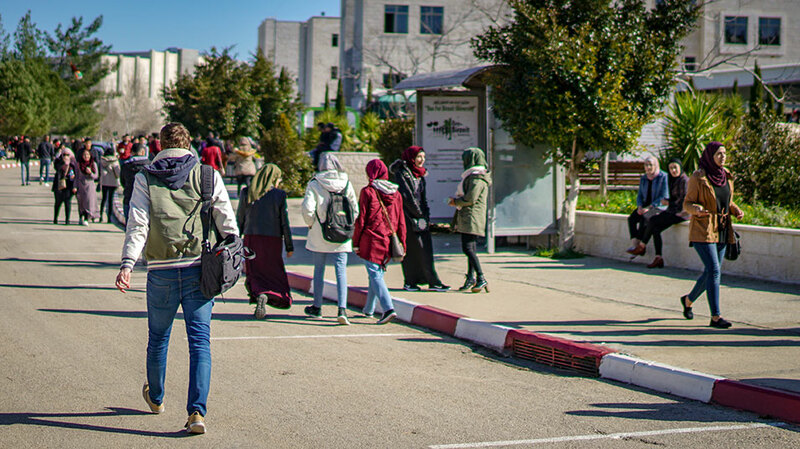 On this occasion, President of Birzeit University Dr. Abdullatif Abuhijleh noted that the start of a new semester is always a special time on Birzeit’s campus, with new students and faculty and new opportunities. “I very much look forward to the rich and rewarding semester ahead. As we look ahead and seek to engage with the opportunities and challenges facing higher education today, we continue to be dedicated to making investments that strengthen our community, create an environment for our students and faculty to pursue their passions,” he said. “I am deeply grateful to each of you for your contributions and extraordinary dedication to the university’s excellence; I am honored to be a part of such a remarkable and talented community,” Dr. Abuhijleh addressed the students.